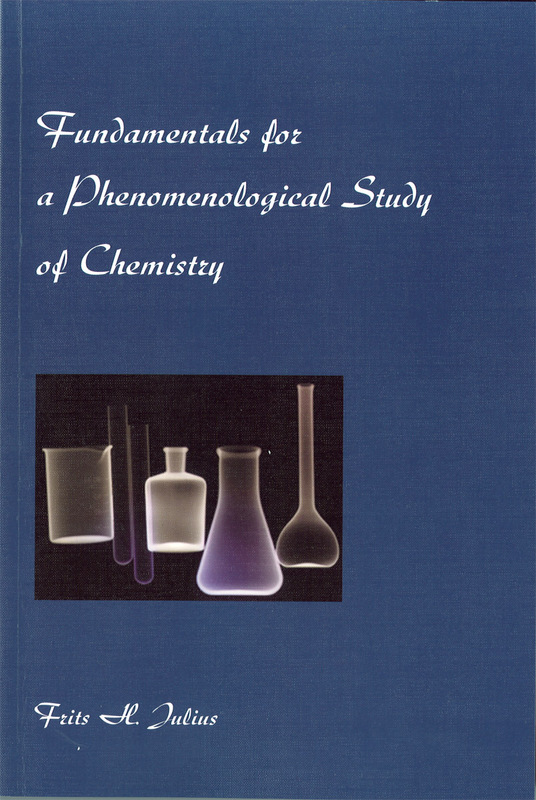 A detailed resource book for Steiner-Waldorf teachers of chemistry. 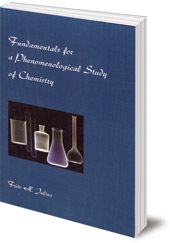 This is a detailed resource book for Steiner-Waldorf teachers of chemistry, discussing the fundamentals of chemistry. Frits H. Julius was a Dutch scientist and Steiner-Waldorf teacher.